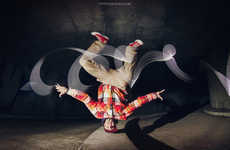 In an epic performance run last week, dance crew Flying Steps wowed crowds in Toronto at Red Bull's Flying Bach event. 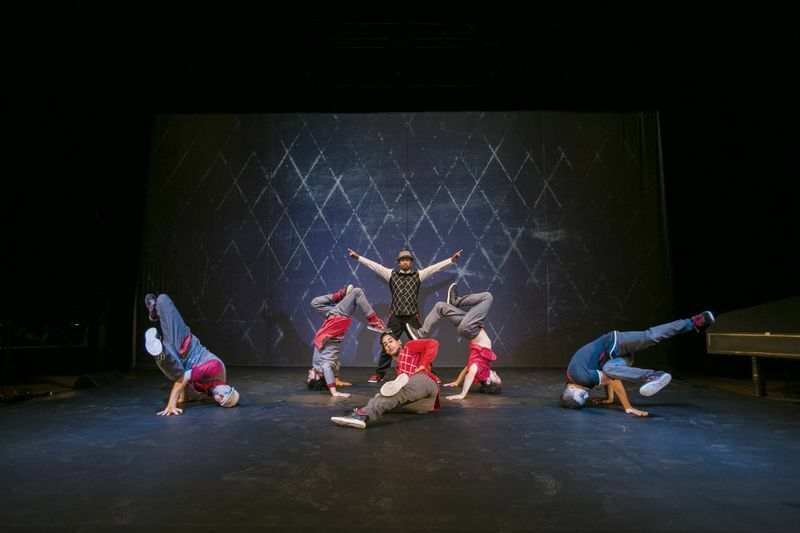 Classical music and breakdance choreography came together at the famous Massey Hall where the world breakdancing champions performed in what is being called "the ultimate clash of cultures." While mixing classical and hiphop is not necessarily a new concept (please see most mainstream dance movies), the Flying Steps did it in a series of eight Red Bull Flying Back performances for a 65 minute long live showcase. After spending three days in Toronto, the show is moving to Montreal at Theatre Maisonneuve from October 23rd to 26th, 2014. In the show, seven breakdancers along with Swedish contemporary dancer Anna Holmstrom perform to Johann Sebastian Bach's The Well-Tempered Clavier, with Christoph Hagel as Music Director.